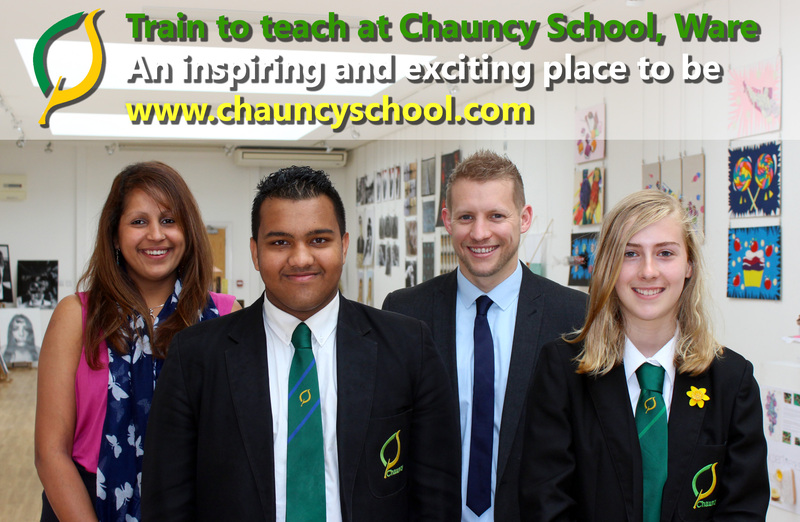 Chauncy School has a long and proud history of training teachers on the School Direct training programme. Working with The University of Hertfordshire, we are keen to find the next generation of newly qualified teachers. If you have a degree together with at least C grades in English and Mathematics at GCSE, you may be qualified to apply for one of our training programmes. We are looking to train teachers in a wide variety of curriculum areas and many subject areas attract a tax free bursary from the Department of Education.